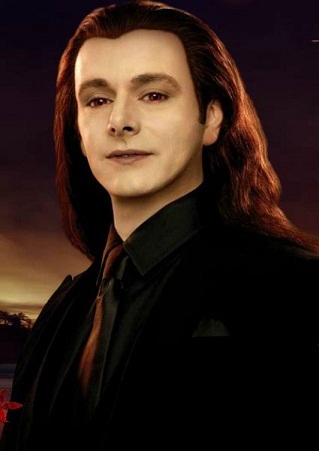 Aro. . Wallpaper and background images in the The Volturi club tagged: volturi aro. This The Volturi photo might contain berpakaian orang, jas, celana jas, celana panjang, orang berpakaian, perapi celana, potret, headshot, and closeup.